Held in partnership with the St. Catharines Wing Fest, the Wing Fest 5 km Fun Run takes place Sunday, July 28 at Malcolmson Eco Park and will raise funds to support Community Care of St. Catharines – a key agency that meets the needs of less advantaged people in our community. 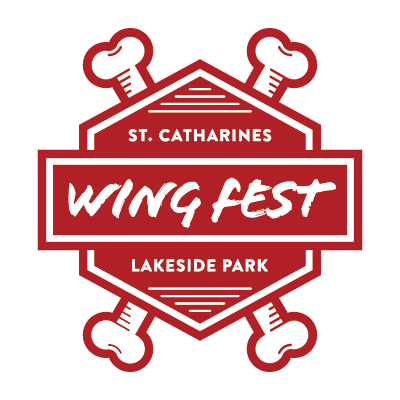 After the race you can make your way to Lakeside Park, where you can join wing lovers from across Niagara and beyond at Wing Fest 2019. Run, skip or jump through a scenic 5 km out and back route that includes a wide, packed trail, residential roads and a bike trail along Lake Ontario. Serious and recreational runners, chicken wing enthusiasts and anyone looking for a fun way to support Community Care of St. Catharines. No dogs, bikes, rollerblades, strollers, skateboards or scooters. Pre-registration will take place Saturday, July 27 from 2 pm to 4 pm at Lakeside Park, 1 Lakeport Road Port Dalhousie.